Skin Perfecting Mask by Dr Sebagh is a purifying, anti-pollution mask deep cleans pores while evening out tone and brightening the complexion to leave it velvety smooth. The Rose the Vie Hydrating Mask also contains carefully selected naturally sourced key anti-ageing materials, including vitamin C and bioflavonoids. 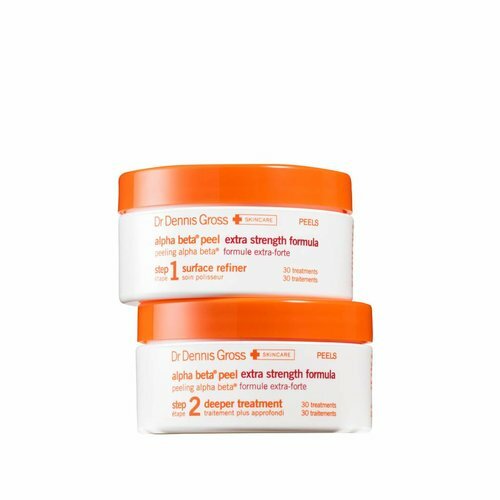 This Dr Sebagh formula exfoliates the dead layers of the skin for faster cell turnover.